BMS’s Opdivo and Merck’s Keytruda have been the sole PD-1 immunotherapies for the last two years, but Roche’s Tecentriq gained approval in May this year in urothelial carcinoma, a cancer of the bladder. 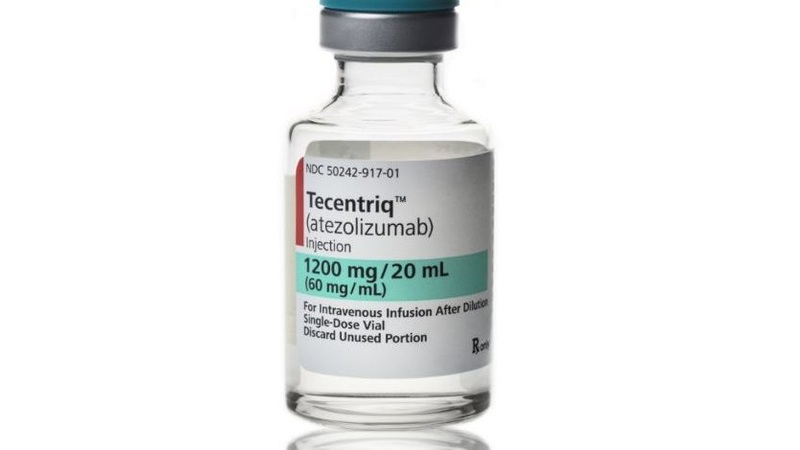 Tecentriq (atezolizumab) actually works slightly differently to Opdivo and Keytruda, inhibiting the PD-L1 protein rather than the PD-1 cell surface receptor, but with essentially the same goal of activating the body’s immune system to cancer. Roche has already filed Tecentriq with the FDA for second line use in non-small cell lung cancer (NSCLC)- the biggest and most lucrative market for the new drugs – and could gain approval as early as 19 October. Yesterday saw the company unveil new data from its phase 3 OAK study, which showed some stunning results across a total of 1,225 patients. Patients with any PD-L1 status were included in the trial, had locally advanced or metastatic NSCLC and had one or two prior lines of chemotherapy, including at least one platinum-based. “The survival benefit that we’re seeing here is unprecedented,” Dan Chen, Roche’s head of cancer immunotherapy development told Bloomberg. Median OS was 13.8 months versus 9.6 months for those patients taking docetaxel (HR 0.73, p=0.0003). 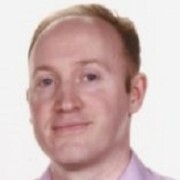 These results are very significant – but become even more interesting when broken down according to sub-groups and their levels of PD-L1 expression.